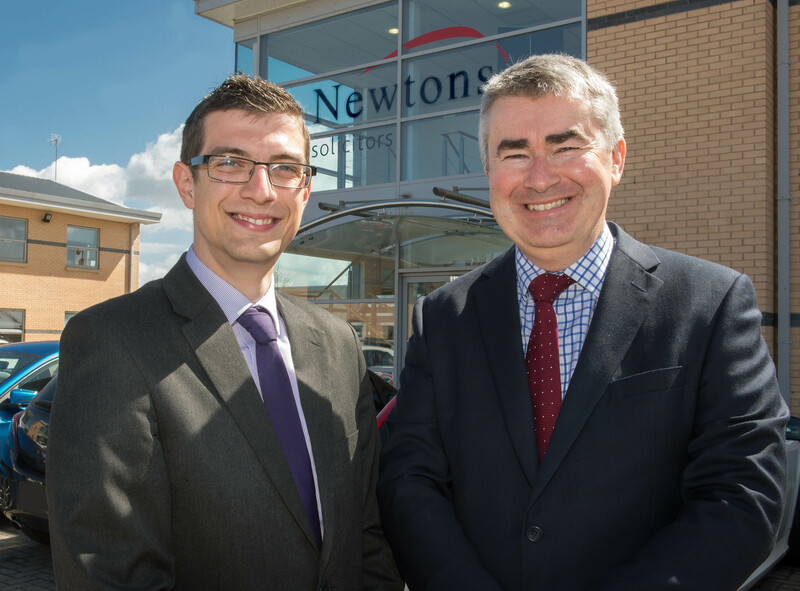 A FORMER law student, who took an office assistant job to fund his studies, has become Newtons Solicitors first trainee to qualify as a solicitor. Ryan Carter, 24, became an office assistant at Newtons Solicitors head office, Knaresborough, in 2013 while studying on the part-time Legal Practice Course (LPC) at University of Law, York. Newtons’ staff were so impressed with his diligence that Ryan was offered a chance to become the firm’s first trainee in August 2014. Ryan gained a distinction in his Post Graduate Diploma in Legal Practice enabling him to begin his training contract. He has since gained experience in different roles at Newtons including as a debt recovery manager in the litigation department and conveyancing. On qualifying he has joined Newtons’ private client team drafting wills and dealing with probates. Ryan Carter says: “I am thrilled as training contracts are increasingly difficult to secure. I can finally say I’m a qualified solicitor, a dream of mine for many years.